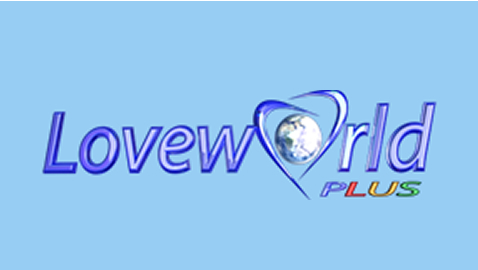 Loveworld Plus is filled with gripping and intriguing shows. If you don't quite know where to begin, here is an up-to-date list of the most trending shows on the Love world Plus network. In today’s fast-paced world digital world, Millennials face many pressures. This show gets down into exactly what some of these pressures are and discusses the challenges that young people confront these days. The show features topics in today’s culture, trends, social discourse and how these aspects affect young people. 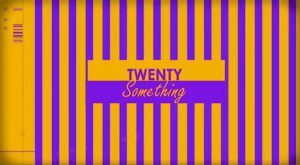 If you want to understand the ins and outs of the lives of 20 something in today’s world, then this is the show for you. This extremely telling documentary follows gospel sensation, Martin PK on his journey back to his hometown of Cape Town, South Africa. 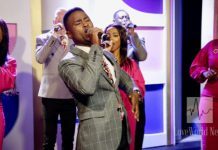 The film focuses on the few days leading up his concert, one of the most buzzed about and historic shows in the history of the South African gospel scene. The artist talks about his passions, how he found mega-fame and success, as well as his unbreakable bond with God. From the Makola craft markets in Ghana to the Jinja waterfalls in Uganda, ‘Discover Africa’ reveals the rich and diverse resources that the make up the continent of Africa. 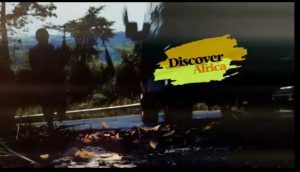 In each episode, the show features a different country of the beautiful continent and reveals how the different people and places make Africa the unique and colourful treasure chest it is today. Known as the ‘Spike Lees’ of Loveworld Plus, Ikena Shawn and Pastor Orson Osarins, are the brains behind the major prime time drama series ‘All That Glitters’. The intriguing drama follows Jake and his desperate pursuit for his family’s massive inheritance. In the hopes of getting rich, he devises a cunning plan to get the ‘gold’.Jake soon finds however that his quest for riches leads him into a very dark path. Catch All That Glitters at 17:45GMT OR 6:45 PM, Nigerian Time every Sunday on Loveworld Plus. 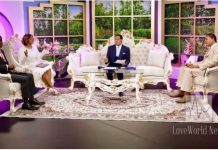 Stay up to date with all the best dramas, talk shows and documentaries on the one and only- Loveworld Plus.